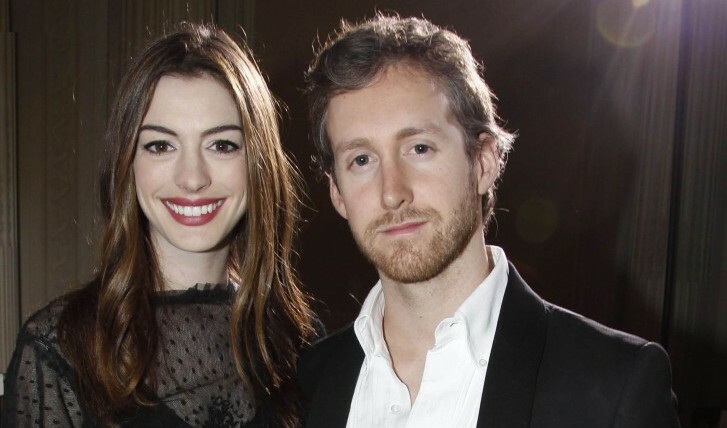 Anne Hathaway is now Mrs. Adam Shulman as the couple tied the knot on Saturday evening, according to People. Hathaway and Shulman have been together for the past four years and celebrated their nuptials at the Ventana Inn and Spa. The couple was engaged since last November and could not be happier. “He’s all the things you want a partner to be. I so find joy in his presence,” gushed the Princess Diaries star. The two work so well together because they enjoy living private, low-key lives. The two prefer a modest, normal lifestyle. 1. You make the decisions: Sometimes it’s difficult to remember that it’s your big day; not your mother’s, your sister’s or your mother-in-law’s. Instead of trying to make everyone else happy, at the end of the day it’s all about you and your fiancé. 2. Share your story: It’s your wedding, your relationship and your story. Don’t be afraid to include some details celebrating your relationship with your partner that not everyone may understand. As long as you and your groom appreciate the detail, that’s all that matters. 3. Stay on track: It’s easy to get caught up in all of the different choices and latest trends. Try to stay on the track of what you originally had in mind rather than being swayed by the latest wedding trends and what your family wants included. How did you personalize your wedding? Share your tips with us in the comments below!